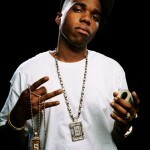 Louisiana born, Curren$y is an American rapper signed to Jet Life Recordings, Warner Brothers and a former member of 504 Boyz. The 32-year-old is a huge car fan and has a special place in his heart for Chevys. 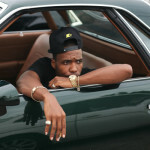 Unlike most rappers or celebrities, Curren$y likes to browse eBay for potential cars to work on, like his El Camino which needed interior work. 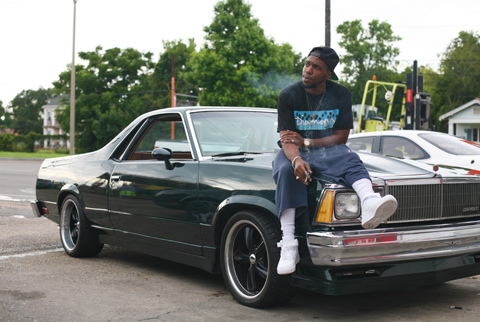 Pictured above, this 1979 Chevy El Camino obviously means a great deal to the rapper as it appears in three of his music videos: “Twistin’ Stank”, “King Kong” and “Daze of Thunder”.